EGM is owned by Siemens Project Ventures GmbH, Socar Trading SA, and GEM holding Limited. Each Sponsor holds 33.3% of the shares of the Project Company. 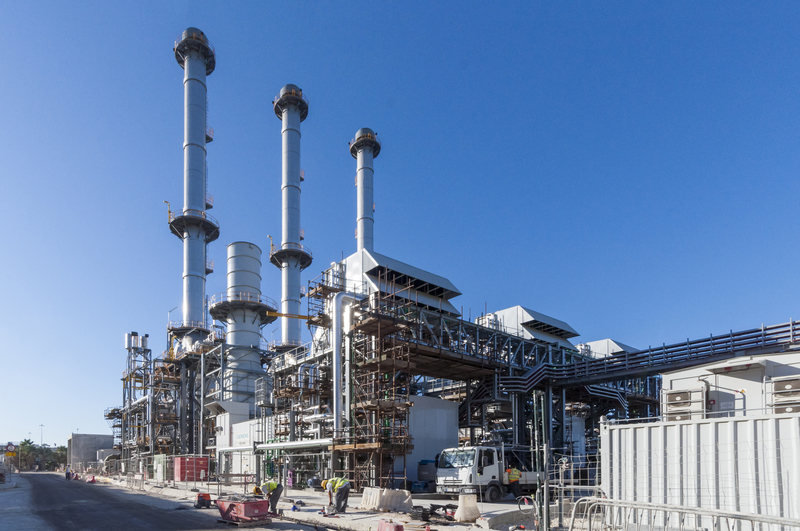 The Project Company is owned equally by Siemens Project Venture GmbH, SOCAR Trading SA and GEM who combine a strong international and local expertise in development and operations of gas fired power plants and in management of logistics for LNG supply. 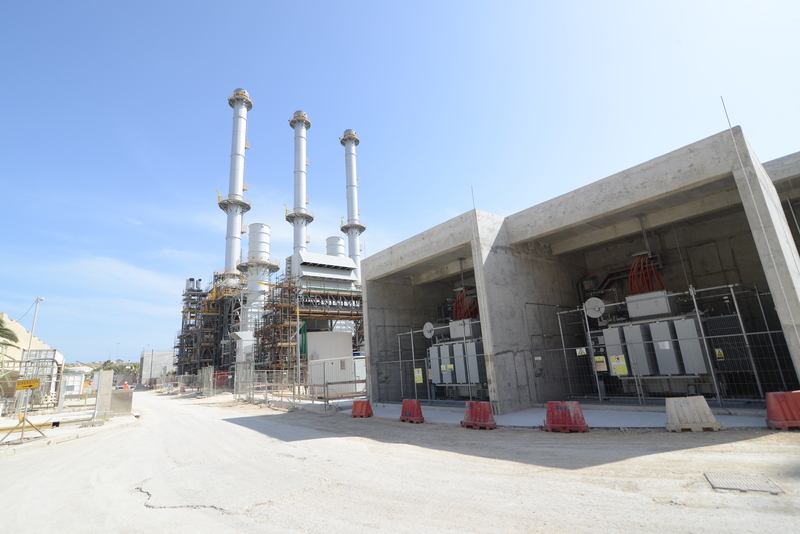 Siemens Project Venture GMBH are world leading experts in construction and operation of CCGT power plants with turbines designed, manufactured, commissioned and maintained by Siemens Group as well as being equity investor in various large-scale power projects worldwide. 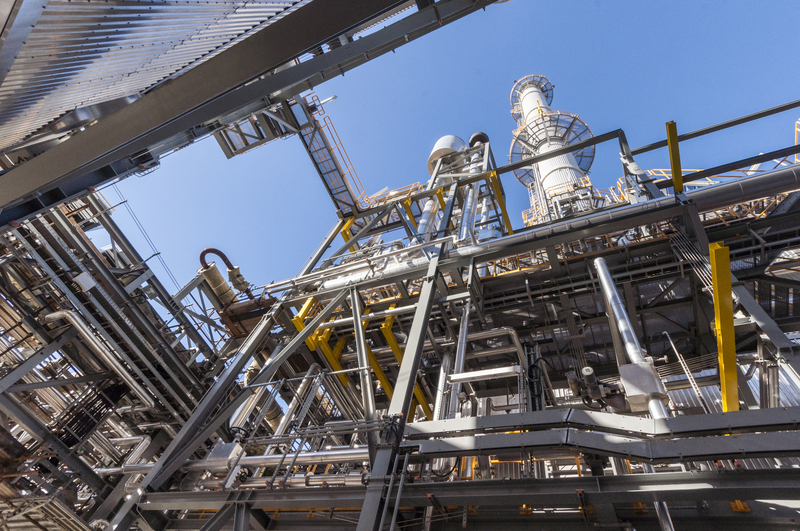 Siemens Project Venture GmbH regularly invests in ambitious infrastructure projects with particular focus on energy and industry. 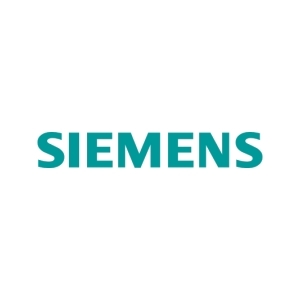 Siemens are renowned for their worldwide involvement as key experts in projects that demand state-of-the-art technological capabilities for construction, operation or maintenance of such projects. GEM, through its three leading local shareholders, fulfil the invaluable role of local partners who know and understand Malta’s specific requirements. GEM Holdings Ltd. is the result of a partnership between three local leading groups of companies with an established track record in bringing large projects to completion. These groups are the Gasan Group, Tumas Group and CP Holdings all of which are clear leaders in their respective sectors. 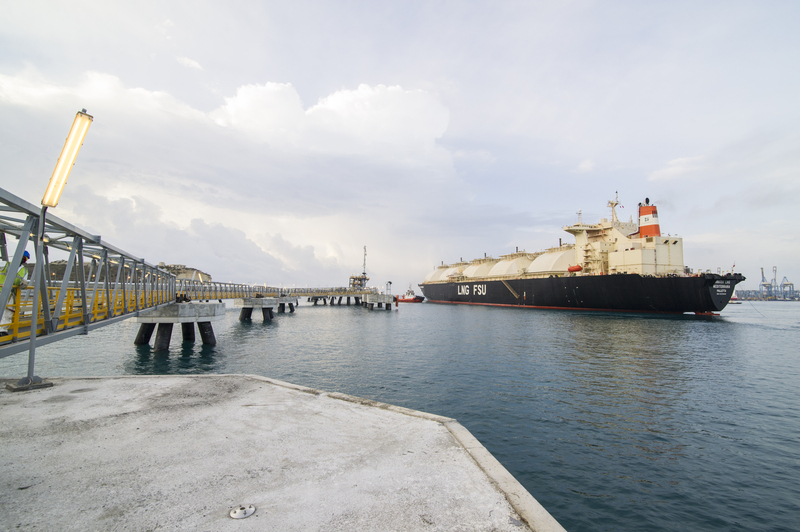 SOCAR is actively involved in the global oil and gas sector, including LNG, as both producers and logistics of fuels. 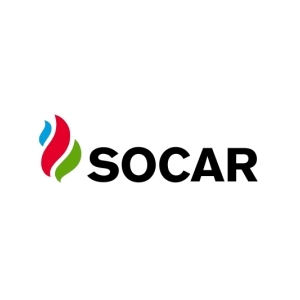 SOCAR is an experienced integrated producer of oil and gas with active upstream and downstream segments. 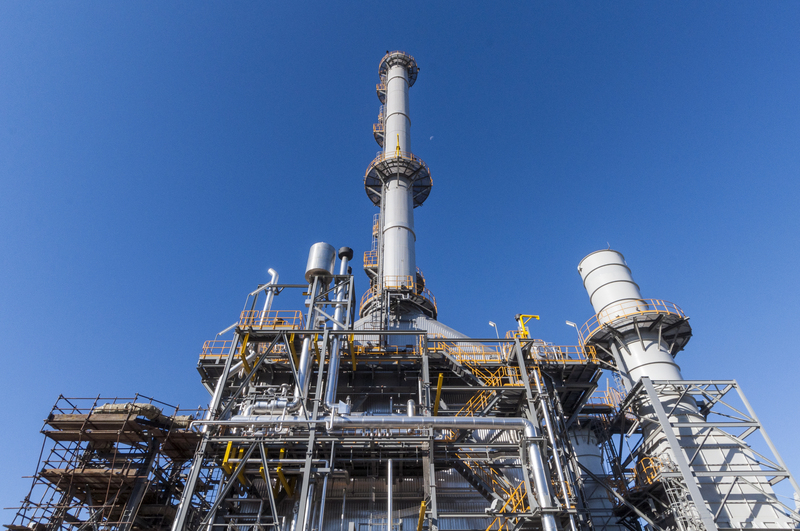 Established in 2007 in Geneva as the trading arm of SOCAR, Socar Trading SA supplies close to 50 million tons of crude and oil products to customers worldwide. Safety remains our number one priority at ElectroGas Malta, without compromise. 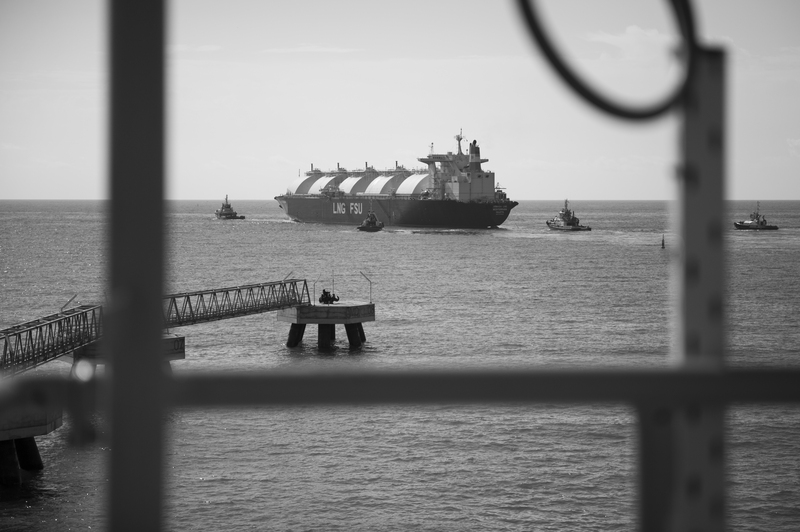 Our Marine Studies, Jetty and FSU mooring design and Nautical Risk Assessments were carried out by independent specialist experts in these fields with no resource spared in attention to detail and contingency. 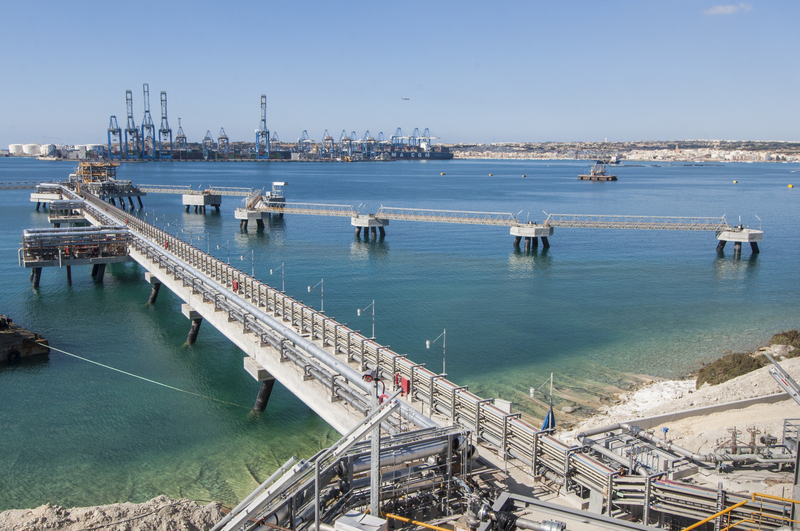 ElectroGas Malta uses three different world-leading operators namely: ESB International Ltd, Bumi Armada Berhad and Reganosa S.A. These operators all work on the plant to ensure that operation and maintenance is carried out by fully trained and competent staff using tried and tested methodology. 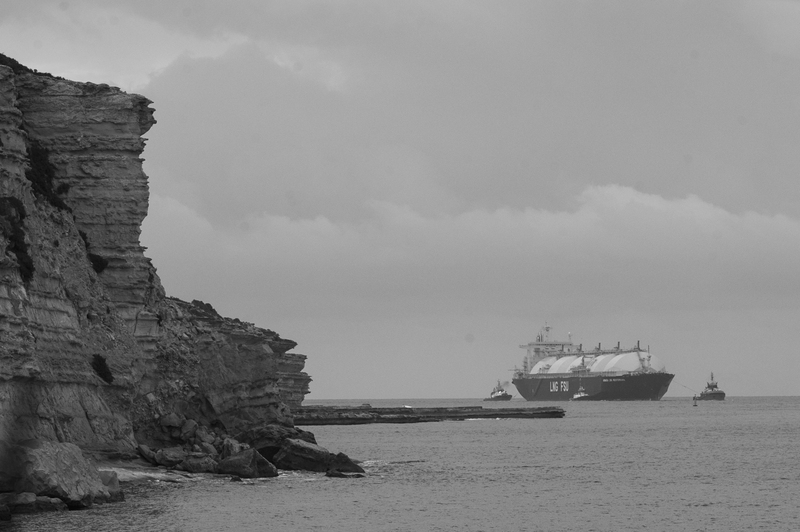 LNG is an ideal solution for Malta being a cleaner alternative to all other fossil fuels. 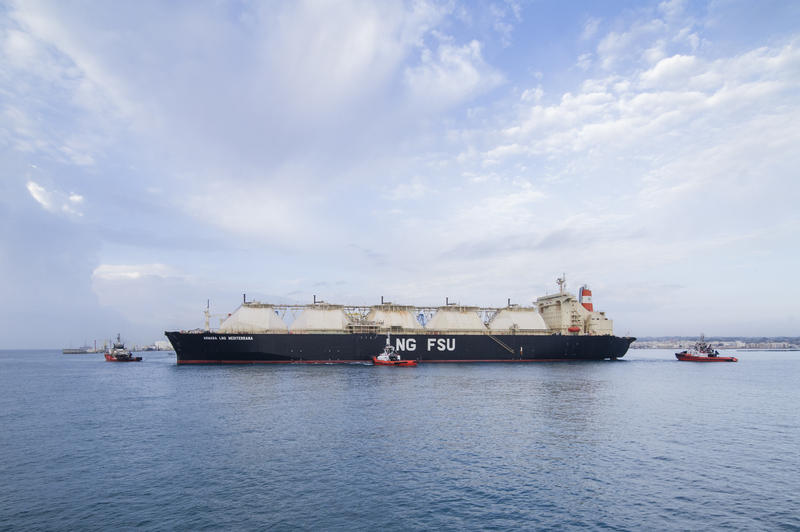 By using LNG, the same amount of power output can be reached with less fuel than a lower efficiency unit. 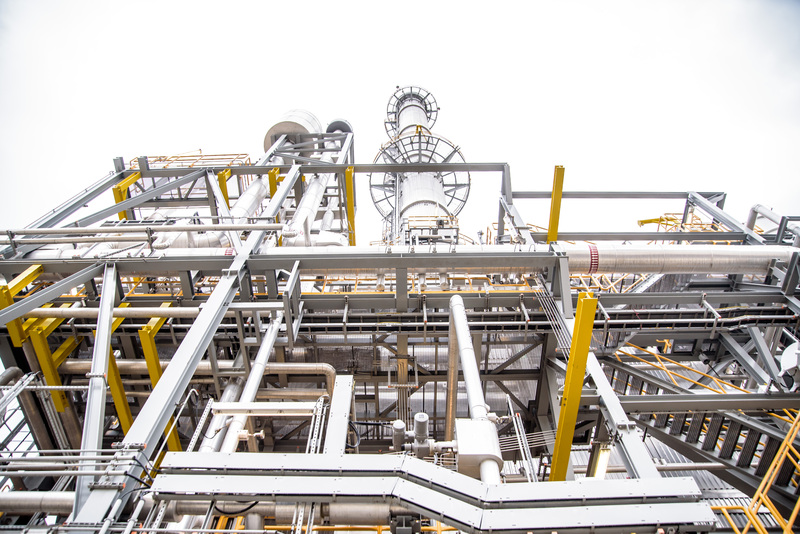 Powering both the D3 and D4 plants with natural gas, has reduced emissions by 50% and particulate matter by over 90% compared to the previous power generation energy mix. Generating capacity and energy from Delimara 4 to Enemalta Corporation. Design of the facilities began in late 2015 after the conclusion of the Enemalta tender process. 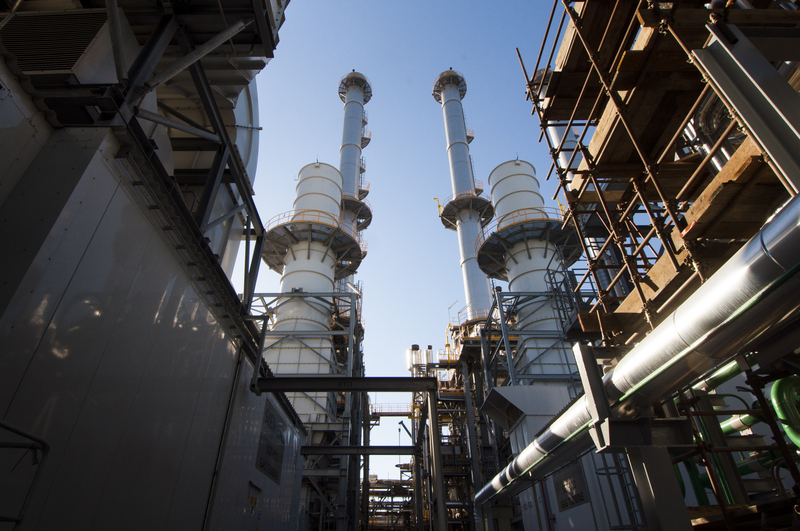 Construction began with the clearing of the old HFO (Heavy Fuel Oil) power plant and regasification sites in the winter of 2016. Facilities were finalised in 2017. 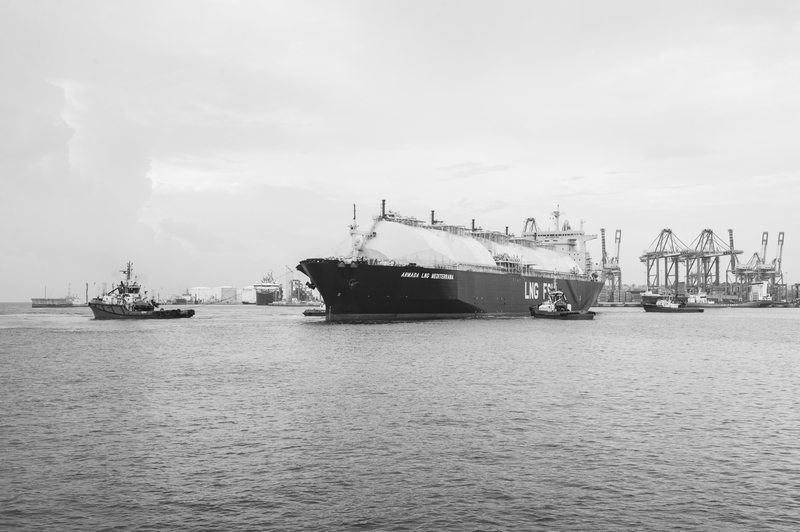 A Floating Storage Unit – An LNG cargo vessel which has been converted specifically for this project. 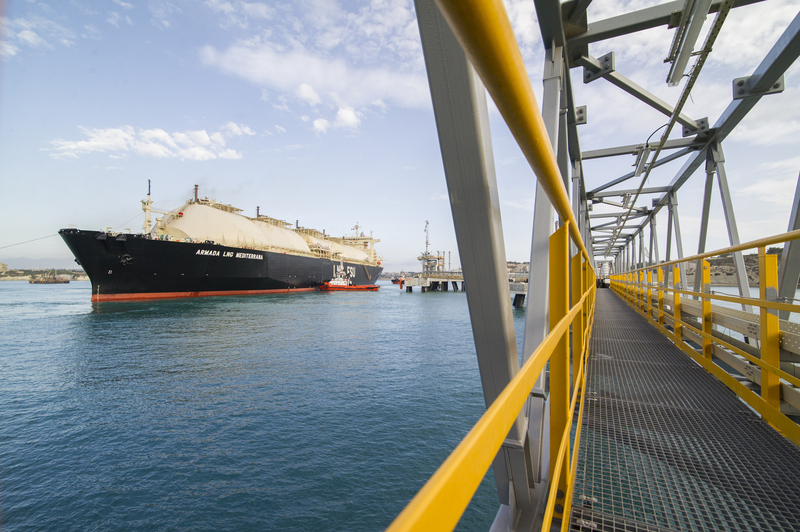 The Jetty – The FSU is berthed on a custom-built jetty, purposely constructed to carry the LNG to shore so that it can be regasified. 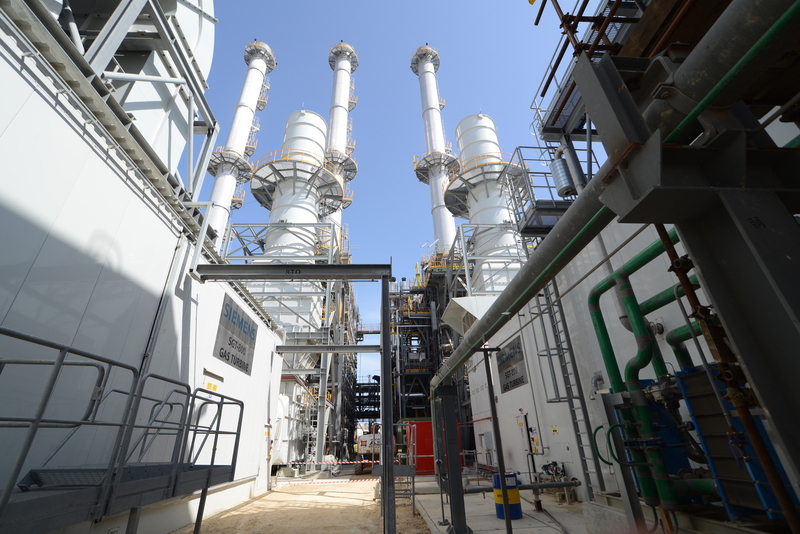 The regasification compound – The third and main part of the on-ground facilities, where the LNG is converted back to natural gas, providing a clean fuel alternative for Malta. 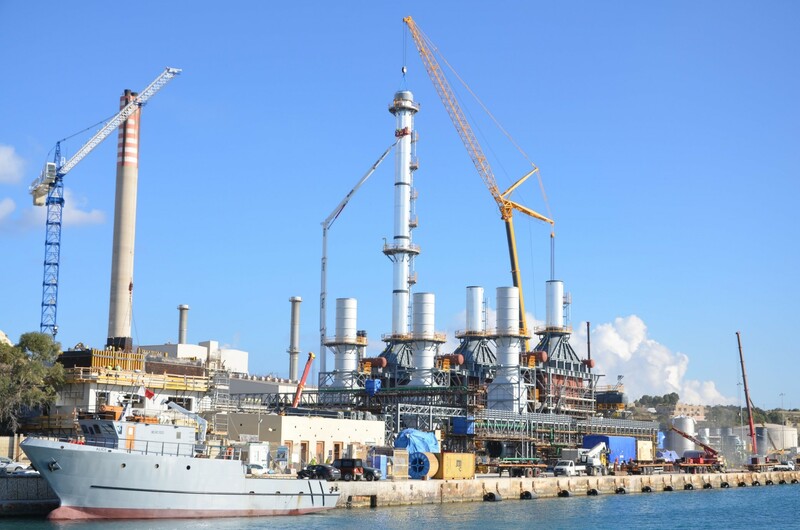 D3 & D4 – The natural gas is piped towards Enemalta’s D3 unit and also to D4, a new combined cycle power plant, and the fourth component of the ElectroGas Malta installation. Siemens Industrial Turbines have been designed for this highly efficient and flexible arrangement of 3 x SGT800 Turbines, each with its own bypass stack and HRSG which then combine to feed steam into a single SGT900 steam turbine.